Ohio Song. Portable Mural. Acrylic on Canvas. 6×4 feet. 2014. 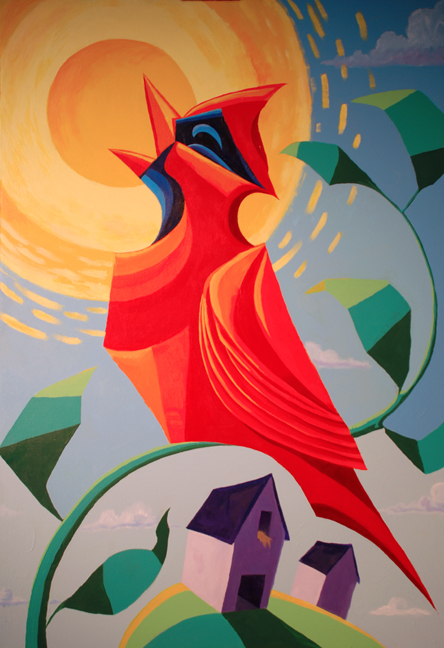 Painted as part of the John J. McDonough Museum Town Hall Project. Columbia Gas Corporate Collection. Columbus, Ohio.